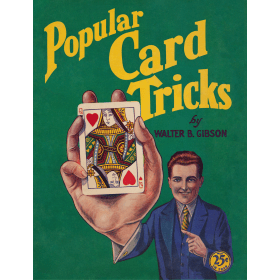 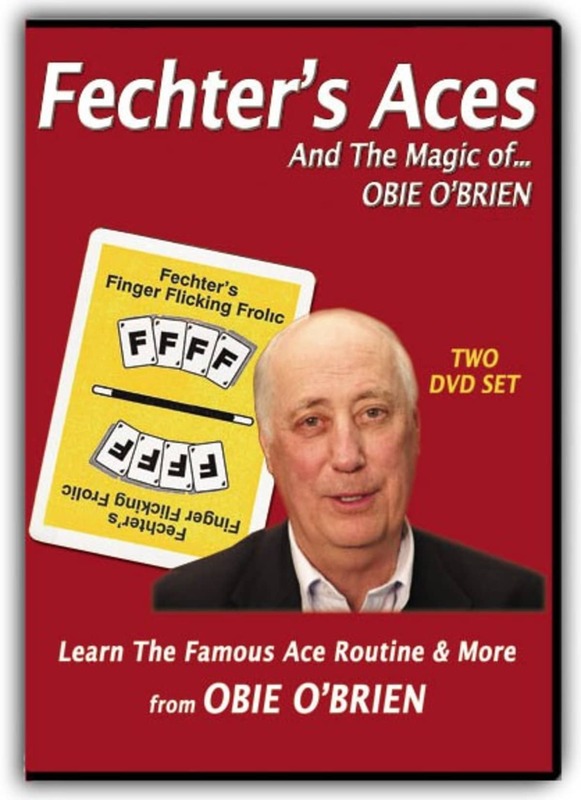 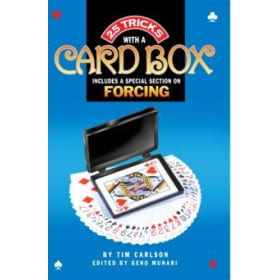 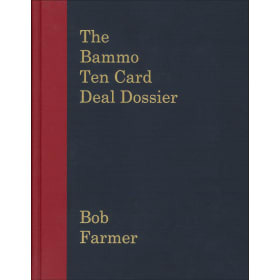 On this two-volume set, you will learn the famous Fechter’s Ace’s routine from Obie O’Brien! Then, Obie will perform and share with you some of his practical magic for the close-up performer. 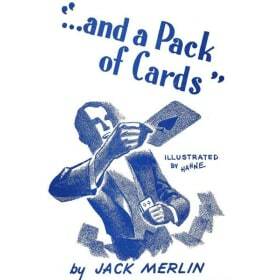 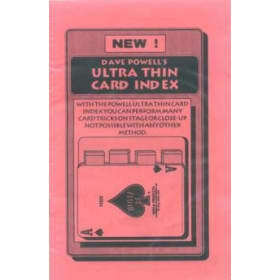 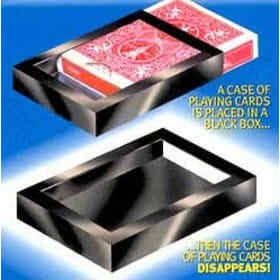 Some of these close-up treasures even involve the use of jumbo playing cards!